At Dwarf, we want to work with the world’s best talents: as a fast-growing studio, we are constantly on the search for highly skilled artists and technicians. Are you a fan of Mike and Sulley ? 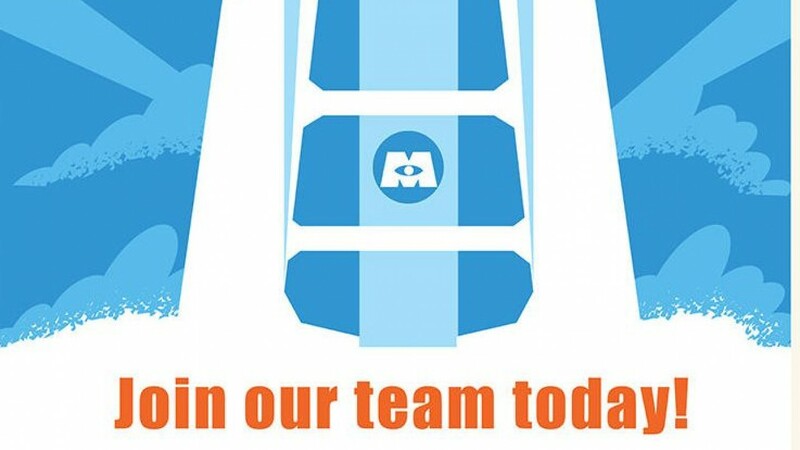 If so, we’re looking for Lead and Senior Animators to join our Monsters Inc team. Competitive package, great benefits & sunny Montpellier. 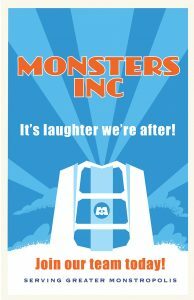 Please contact us for immediate Monsterization !! !